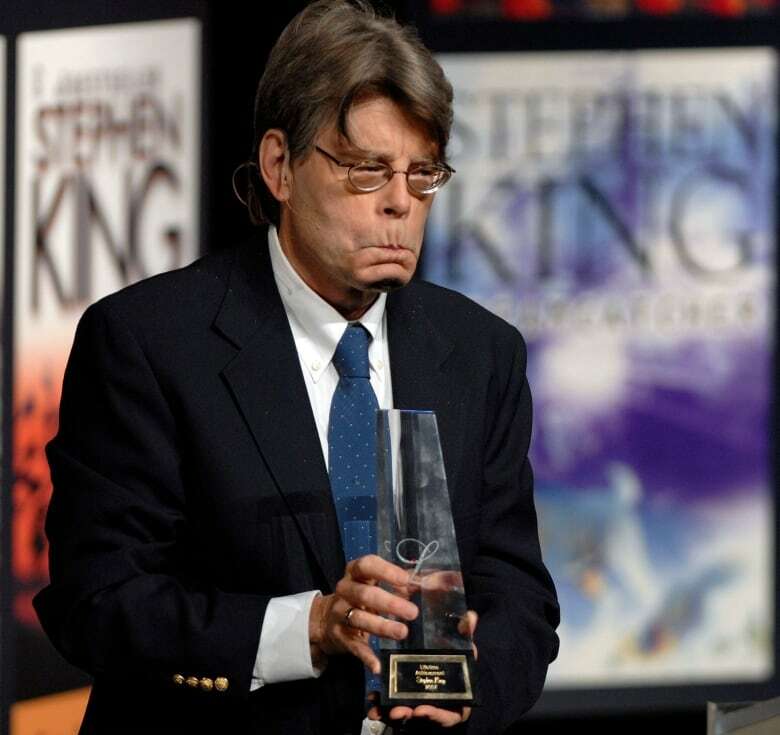 Quite a few of his books had become films when Stephen King decided he would direct one himself. Pet Sematary, yet another film version of the horror novel by writer Stephen King, is now in theatres. Back in 1986, many of his books including Carrie, The Shining, The Dead Zone and Cujo had been made into films when King decided he would direct one himself. On the CBC program Midday, interviewer Katherine O'Hara wanted to know what motivated King to direct a film. "People would write letters ... they really started to flood in after The Shining," he said. "What they were all saying really seemed to boil down to, 'Where the hell were you?'" The Shining, of course, was directed by Stanley Kubrick in 1980. In 1986 King took on the task of directing Maximum Overdrive, a movie starring Emilio Estevez and that was based on King's short story Trucks. "There's a spirit in writers' works, even though it's just print on the page," he added. "And sometimes the director gets that." "And I was curious, if I did it myself, what would happen? Would people say, 'you ruined it yourself,' or would they say, 'yeah, we got what we want'?" King said he didn't have enough distance from the project to say whether the job he'd done had been any good. He thought fans would like it, but had no greater expectations. 'I'm not rehearsing my Academy Award speech." He was right not to: Maximum Overdrive was met with lukewarm-to-scathing reviews. "That King plans not to direct again soon is not cause for uncontrollable grief," wrote Jay Scott of the Globe and Mail. The Toronto Star didn't mince its words. "Stephen King makes the worst Stephen King movie ever made," said the headline on its review. 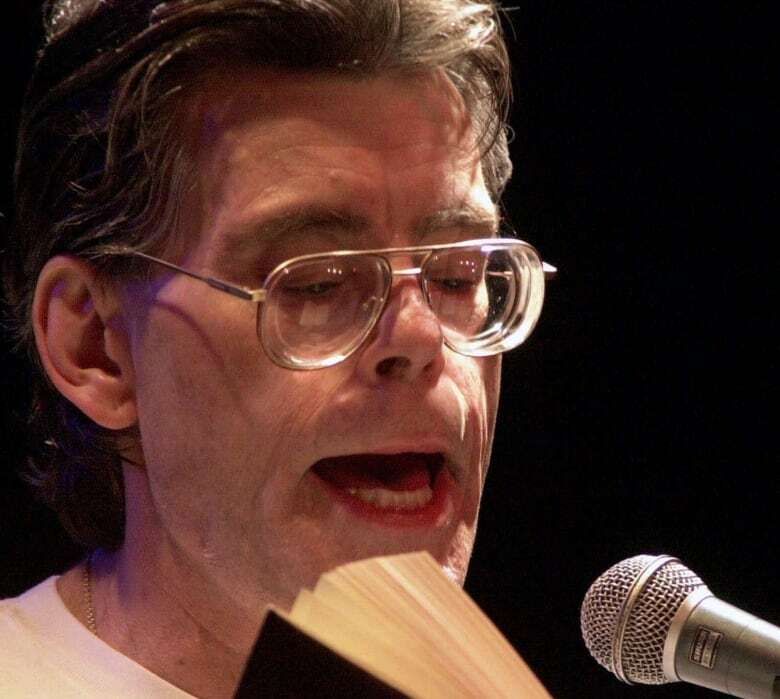 Earlier in the interview, O'Hara asked King if he ever scared himself with his writing. "Not very often," he said. "A lot of times, what you feel surfacing on your face is this sort of grin ... because you know it's tight and right." But he said there was a bathtub scene in The Shining where he scared himself. "And in Pet Sematary ... I just felt very, very wired, very uncomfortable with what I was writing about."